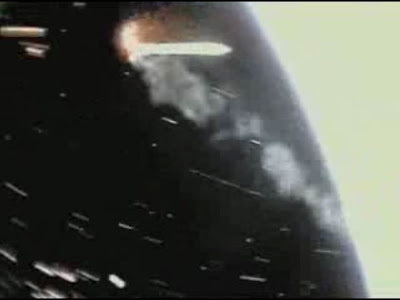 A video of something as it falls from outerspace. Pretty special. I couldn't embed the video, so you have to follow the link below.